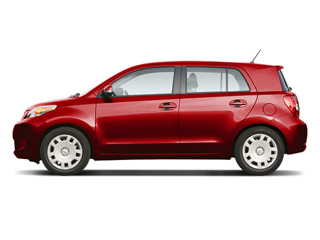 The 2009 Scion xD, which replaced the xA in 2008 as Scion's entry-level model, features a contemporary, aggressive appearance, which appeals to the urban buyers who might choose it for its small, easy-to-park size, excellent fuel economy, and roomy interior. The 1.8L engine brings more performance than many other budget-priced small cars, yet fuel efficiency is among the best in its class.<p><p>Compared to most of the small-car competition in this segment, the xD has an extensive standard equipment list and ranks as an excellent value in the class. 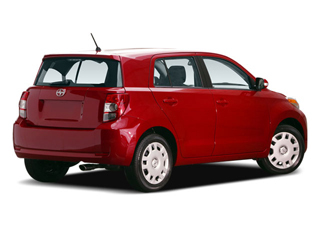 Scion's line of accessories also provides the opportunity to personalize the car for just a little more money. 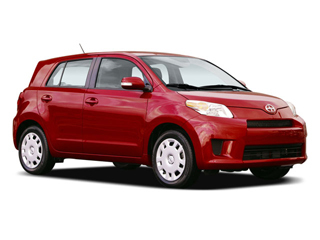 Scion's 2009 xD is a small, 5-door hatchback geared toward young urban dwellers on a budget who are interested in a small car that provides many of the interior appointments of a larger, more expensive vehicle. A 128-horsepower, 1.8L four-cylinder engine provides power for the front-wheel-drive xD, along with either a 4-speed automatic or 4-speed manual transmission. According to the EPA, the xD returns 27 mpg in the city and 33 mpg on the highway with the standard 5-speed. The xD comes equipped like a much more expensive car. 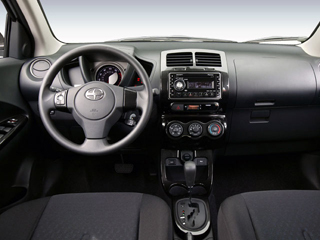 Conveniences such as air conditioning, cruise control, steering-wheel audio controls, a 160-watt, 6-speaker AM/FM/CD sound system that is MP3- and satellite-compatible, a first-aid kit, and power windows, locks, and mirrors, are all included in the base price. Front seat-mounted side airbags, front and rear side-curtain bags, and anti-lock brakes are standard on the xD, while vehicle stability control is the only factory option. A long list of dealer-installed options can give the xD a flashier appearance, sportier sound, or improved handling, depending on customer desire. One of the keys to the xD's more aggressive outward appearance is the combination of flared wheel wells along with large, 16-inch wheels and tires. Inside, the xD's interior sports a conventional layout, with the gauge cluster located in front of the driver, though the speedometer and tachometer are located within the same cleverly laid-out gauge, which resembles a sophisticated watch face. The 60/40 split rear seat folds forward neatly for expanded cargo space.